— Two years after I left one of my former jobs, a guy armed with an AK-47 and several handguns entered the building went on a rampage and killed eight people, wounded 12 and then killed himself. — Three years after I left my state job, a state official pulled out a .357 Magnum during a press conference, put it in his mouth and pulled the trigger. I had met him a couple of times and attended numerous press conferences in the room he killed himself in. — When I was working in Europe, I read that a former co-worker in New York slipped into insanity, went into a pizzeria and shot a guy to death, then shot to death two auxiliary police officers who were chasing him. Police had to shoot him to death. He had two guns and 100 rounds of ammunition. I used to work with him daily. He was odd, but I didn’t know he was going insane. Guns don’t kill people. Crazy people with guns kill people. I cannot condemn the gun lobby and the NRA enough for putting us through this. The fact that within 24 hours Mr Romney went from describing himself as “disconcerted” with London’s preparations to being “very delighted” also drew attention to his best known flaw – a tendency to say one thing then contradict it soon afterwards with the same robotic certainty. 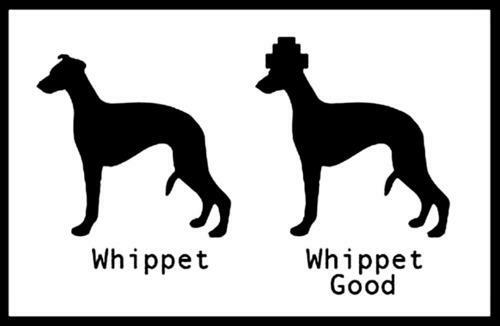 All good politicians bend to the wind. With the exception of his hair, Mr Romney gets blown all over the place at the slightest gust. Romney’s just finished up his Israel trip and is headed to Poland. Let’s hope he doesn’t tell any jokes to impress the Poles. Go here for more details on Alec. We both think the Brits are going to screw up the Olympics. Fortunately for me, I’m not running for president and going on a global tour to show the world what a great guy I am. Mitt Romney struggled Friday to stem political fallout at home after insulting Britain’s handling of the London Games. The stumble at least briefly pitted the Republican presidential candidate against America’s strongest ally while limiting his ability to capitalize on more troubling U.S. economic news. At the same time, President Barack Obama used his office to try to take advantage of the Republican’s missteps abroad, praising Britain for its Olympics preparations one day and sending money to Israel the next – just as Romney prepared to visit that nation. The confluence of events – just as the world focused on London’s opening ceremonies – confounded Republicans and tickled Democrats. People in both parties wondered aloud how the former Massachusetts governor could have complicated the opening leg of a three-nation tour carefully crafted to highlight his diplomatic strengths and personal Olympic experience. “You have to shake your head,” GOP strategist Karl Rove said Friday on Fox News. And Fox gets to have Obama around for a whipping boy for four more years, a true ratings grabber, instead of having to tow the Romney line, a real snooze. That’s all a little too 11-dimensional Machiavellian chess for me. We’ll have to see whom he chooses as his running mate to determine how much he really wants to lose. 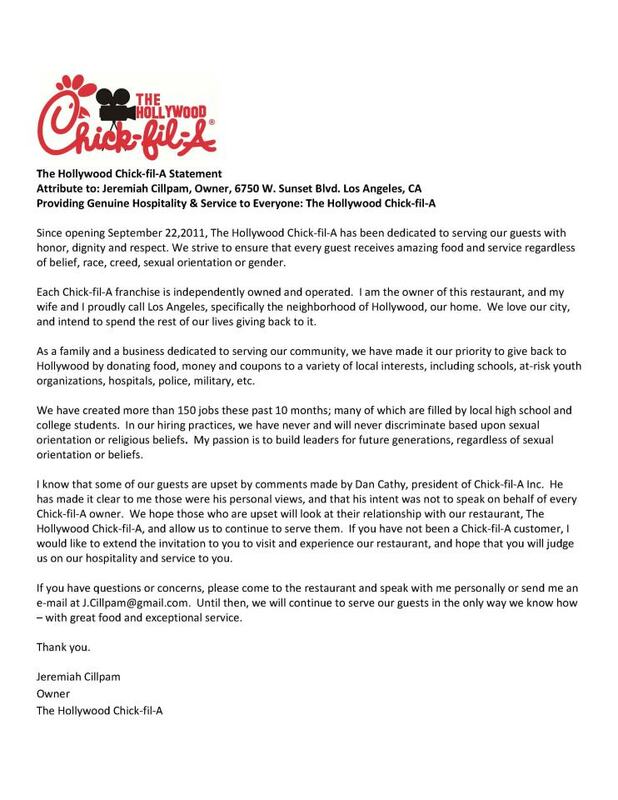 If you’ve been following the Chick-Fil-A saga (if not, look here), you know that the anti-gay ramblings of the company’s president, Dan Cathy, have created a backlash among a ton of groups, right down to the Muppets. Since our opening last year, Chick-fil-A Loyola Water Tower has been dedicated to serving all of our guests with honor, dignity and respect. In response to the recent controversy regarding an additional location in Logan Square and comments by Mayor Rahm Emanuel, I would like to invite Mayor Emanuel into my restaurant to meet me, my husband Steve, and my management staff. We are a family of deep Chicago roots—my husband and I both came from city worker families (teachers, police, laborers) and Steve is a city worker. We are not a corporation—we are real people and taxpayers as each Chick-fil-A franchise is independently owned and operated. We are Chicagoans who are dedicated to serving our community. We hold fundraisers for hospitals, school, fallen police and we donate to a wide variety of causes, including everything from churches to gay and lesbian organizations. We alone created 97 jobs this past year and our passion is building leaders for future generations, regardless of sexual orientation or beliefs. In addition to my personal invitation to Mayor Emanuel, we would like to extend the invitation to any Chicagoan to visit and experience our Restaurant. We will continue to serve our guests in the only way we know how—with great food, exceptional service and a lot of fun. You know, it’s almost as if the franchisees had a Vulcan mind meld. I’d like to think they all got together and decided they’d speak as one against owner Dan Cathy. But being the suspicious type (and a realist), the smart money says this is a form letter from corporate headquarters. Use the same first paragraph, personalize the middle to your region, and pickup the closing message. 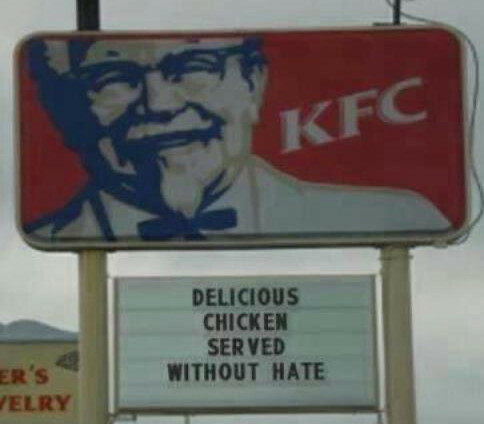 Maybe the franchisees should pledge allegiance to the Colonel? The Chick-fil-A controversy over the company’s stance on gay marriage has come to University of Louisville. A petition to remove the Chick-fil-A from the Student Activities Center on campus has been circulating on the web. The Colonel is buried in Cave Hill Cemetery in Louisville. Who knows. If he were alive, he probably would have agreed with Dan Cathy. But he was also a shrewd businessman and probably would have taken advantage of this to screw the competition.